The words of the then Speaker of the Nigerian House of Representatives, Rt. Hon. 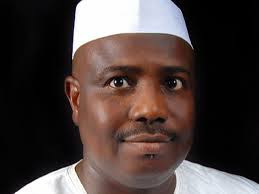 Aminu Waziri Tambuwal at the public hearing of the bill for the enactment of the administration of Criminal Justice Bill vividly captures the need for continuous judicial reform of any nation.